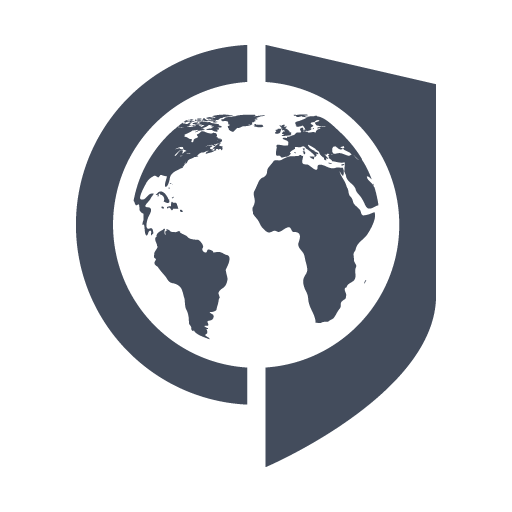 GLOBSEC Policy will host the launch of The Crime-Terror Nexus in Czech Republic and Slovakia, a report developed by the Crime-Terror Nexus project led by Professor Peter R. Neumann of King’s College London. The event takes place on 20th June 2018 (10 am) in the GLOBSEC office at Polus Tower II (10th floor), Vajnorská 100/B, Bratislava. 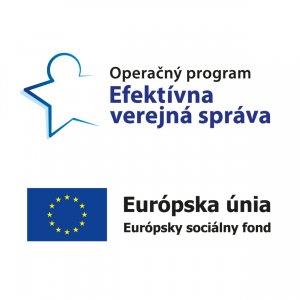 The report presents an overview of links between crime and terrorism (the crime-terror nexus) in Czech Republic and Slovakia, highlights potential risks and makes a series of recommendations for how such risks can be mitigated. It is part of a Europe-wide survey that will produce similar papers for the 28 member states of the European Union. In doing so, the aim is to generate a more holistic understanding of threats emanating from crime and terrorism and promoting new and innovative ways to tackle them. The launch will feature Peter R. Neumann, Project Leader, Crime Terror Nexus Project and Rajan Basra, Head of Research, Crime Terror Nexus Project. They are also co-authors of Criminal Pasts, Terrorist Futures: European Jihadists and the New Crime-Terror Nexus, a seminal 2016 study on the issue. 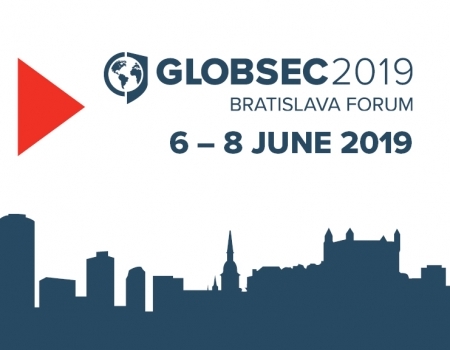 The event will be moderated by Kacper Rekawek, Head of the Defence and Security Programme at GLOBSEC Policy Institute. In case you have any questions about the event, please do not hesitate to contact Mr. Viktor Szucs, at viktor.szucs@globsec.org.